Last year, director James Gunn was fired from the third instalment of Guardians of the Galaxy after some right-wing web sleuths dug up a series of offensive tweets. The film's cast and franchise fans petitioned for his return to no avail, but it's now been revealed that Gunn's script will still be used. In conversation with MTV News, Chris Pratt confirmed that the film would be going ahead with Gunn's script. When asked if he had read it yet, Pratt replied, "Yeah, I have. It's off the chain. It's so good. It's so good." Pratt also spoke about the "mixed emotions" of completing the trilogy without Gunn's involvement in the final film. "I'm loyal to James and I love him so much. We're gonna deliver the movie. We're gonna give the fans what they deserve," Pratt said. "I think it's in the nature of the Guardians of the Galaxy to come together and get the job done, and that's what we'll do." Pratt's confirmation comes after Gunn's brother Sean Gunn (who plays Kraglin and does motion capture work for Rocket in the series) hinted at Disney's decision to use the script last September. In October of last year, Gunn was reportedly hired by by Warner Bros. and DC Entertainment to write and possibly direct Suicide Squad 2 not long after his firing. 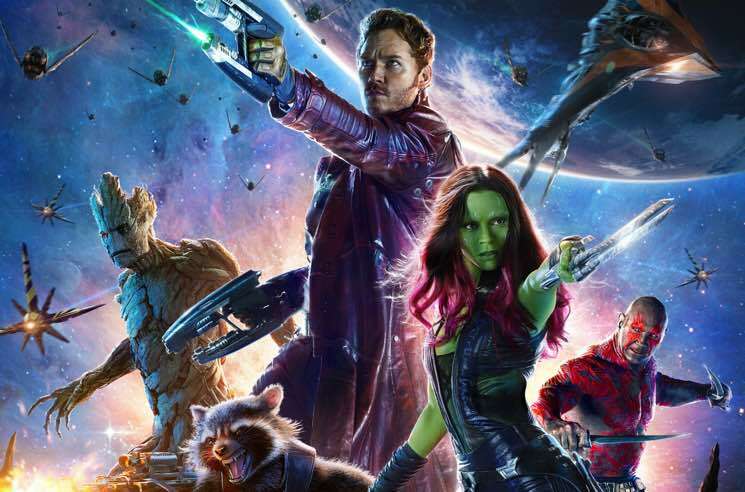 Disney has yet to name a replacement director for the next Guardians of the Galaxy film.